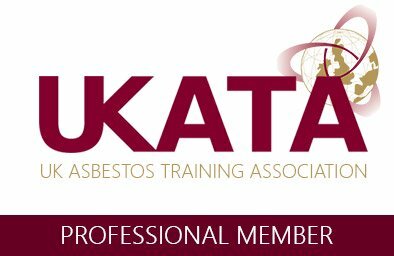 Asbestos Training Limited offers a comprehensive range of asbestos services to the asbestos removal industry, Local Authority sectors and other workplace sectors. Our main services speak for themselves with regard to our success providing Asbestos Awareness Training and Asbestos Management Consultancy. Our current client base range from the single trade operative & small construction companies through to large national based construction and refurbishment contractors. 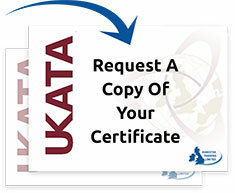 As a UKATA Category A, UKATA Category B and UKATA E Learning approved training provider we are well placed to provide you with the training that you require. 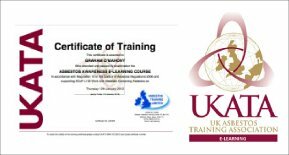 Asbestos Training Limited specialise in providing a bespoke service as well a comprehensive range of standard courses including Asbestos Awareness Training, Non-licensed Asbestos Removal, and Asbestos Management Courses, specific to your requirements, overseas and throughout the UK. We consider ourselves to be the preferred Asbestos Awareness & Asbestos Management company. 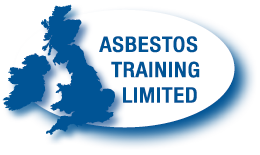 Asbestos Training Limited can develop an Asbestos Awareness Training programme suited to your needs, understanding your requirements as client or contractor to ensure full compliance with the Control of Asbestos Regulations 2012. Our Asbestos "E" Learning Package is aimed at the trade operative or small construction company to assist in achieving the Asbestos Awareness Certificate. We specialise in Asbestos Management. 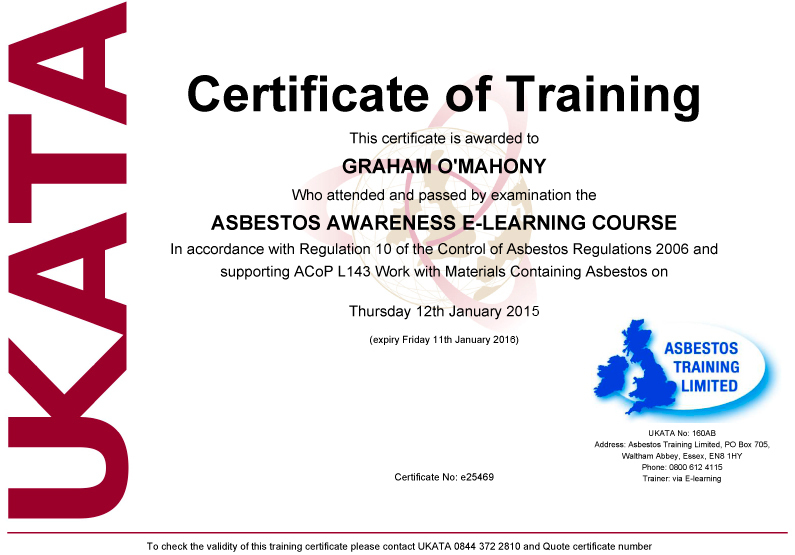 This is a verified UKATA Approved Asbestos Awareness course. Why choose us, click here! We are the experts in providing asbestos training... there are many providers offering in house or online asbestos awareness training calling themselves specialists or certificate providing companies...they are merely I.T. specialists..not asbestos experts...our aim is to ensure you learn!! !..we will assist you to pass. We will help you through to achievement. Train with the Best!!!!! Call Today!! !